Lima has the attention of food lovers all over the world. But the Peruvian capital's culinary reputation creates a challenge for travelers: with so many great places to eat, where should you plan to go? Here are eight restaurants you shouldn't miss. 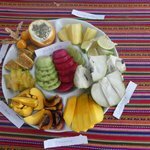 Planning a trip to Peru? Whether you are looking for adventure, nature, culture, or a mix of everything, our local experts can help you craft the perfect trip. Get in touch now. In 2017, the World's 50 Best Restaurants list featured venues in cities all over the world. Only four cities had three restaurants each on the list: New York, London, Mexico City, and Lima. No surprise in the food world: Peru's capital is a culinary destination, and its gourmet reputation is only building with time. It's great news for travelers who happen to be passing through Lima as part of a larger itinerary in Peru. But where to go if you only have a few nights in town? 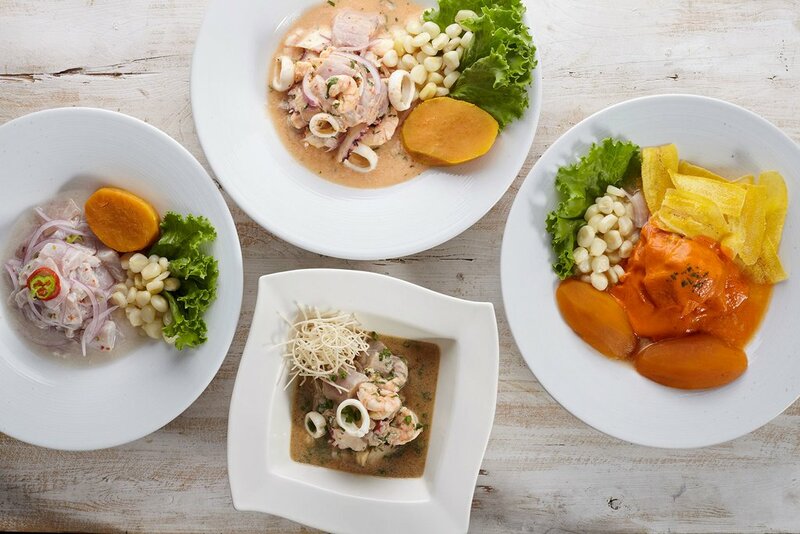 Where to find the best ceviche and the most delicious suspiro limeño ("sigh of Lima," a luscious citrus-based dessert)? Save yourself from FOMO and read on for eight recommended places to eat in this culinary hot spot. Run by chef Mitsuharu Tsumura, Maido is arguably the best Nikkei (Japanese/Peruvian fusion) restaurant in Lima. The World's 50 Best committee agrees: it's currently #8 on the worldwide list of restaurants. You'll love the sushi, but Tsumura's more creative dishes are well worth trying, too. Reservations are highly recommended. Punto Azul is a popular cevichería (ceviche restaurant) where you can try excellent ceviche and traditional plates like tacu-tacu (a pancake-like dish made with rice and beans, then topped with steak and a fried egg). It's budget-friendly: prices are more than reasonable for the area. If you're going for lunch, try to show up before 12:30 pm to avoid having to wait, as they don’t take reservations. The restaurant is also open for dinner. Have just one day to spend in Lima? Check out our recommendations for 24 hours in the Peruvian capital. Cala, located on the shore of the Pacific, has a great view over the ocean. That's an understatement: the view is so spectacular, you might forget to look at the menu. Tear yourself away from the beach scenery and choose a few plates from an excellent selection of classic Peruvian dishes with a gourmet twist. Looking for a late-night bite? Ayahuasca, located in a beautiful colonial house in the hip neighborhood of Barranco, is a restaurant and bar that specializes in cocktails made with macerated pisco. There's a short but excellent selection of small plates to pair with drinks. 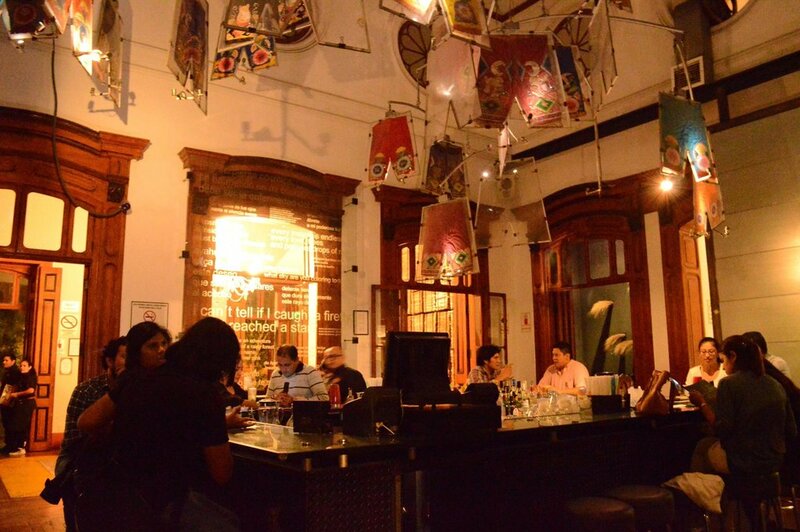 The place stays open late, so feel free to swing by after your regularly scheduled dinner: when you have a short time in Lima, you might as well hit two birds with one stone. 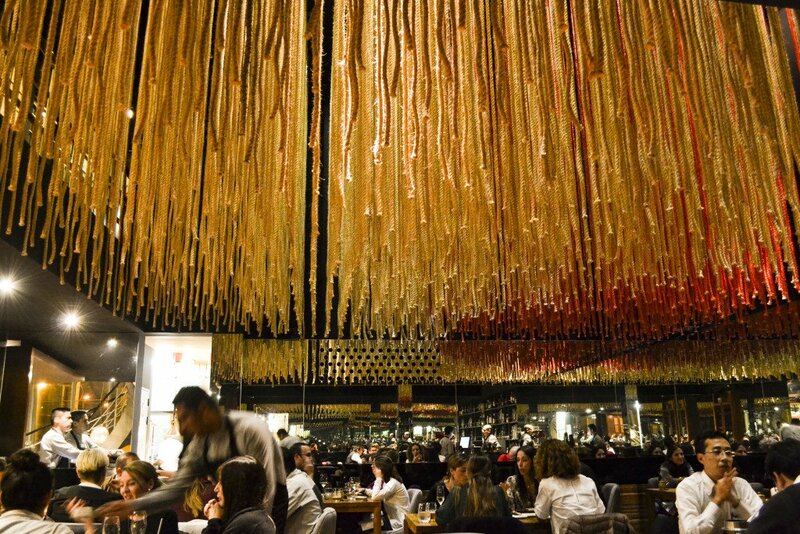 Central has been named the best restaurant in Latin America many times over. Chef Virgilio Martínez Véliz, who runs a number of restaurants, works with indigenous ingredients from all over Peru. 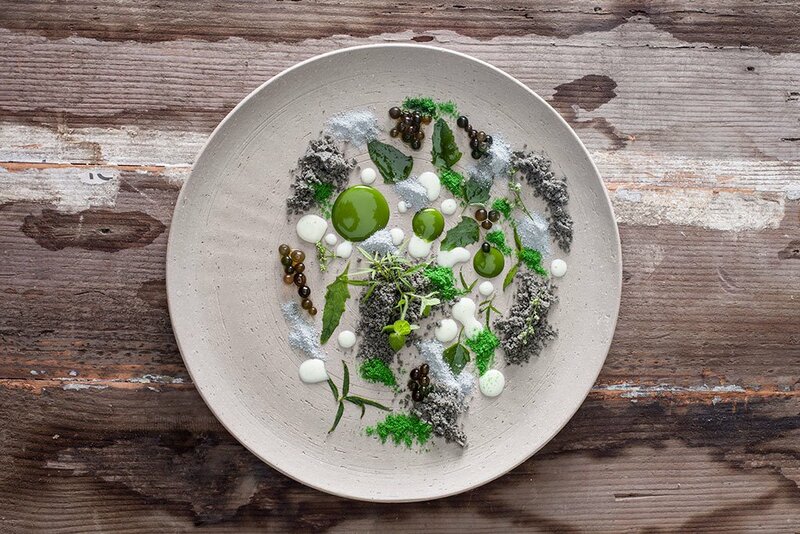 But Central is his flagship, and his creative workshop: it's a must for foodies visiting Lima. 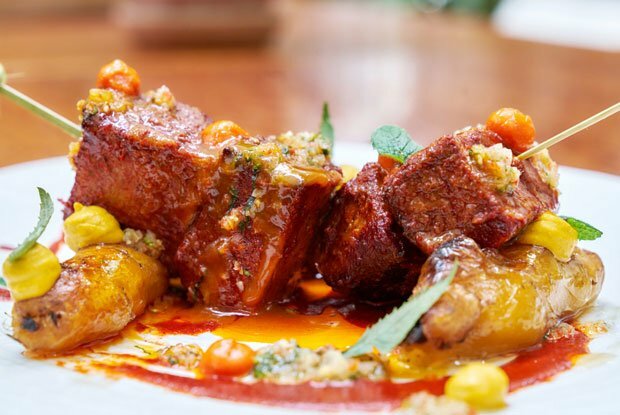 Curious about the roots of Peruvian cuisine? Learn more about the country's culinary traditions here. 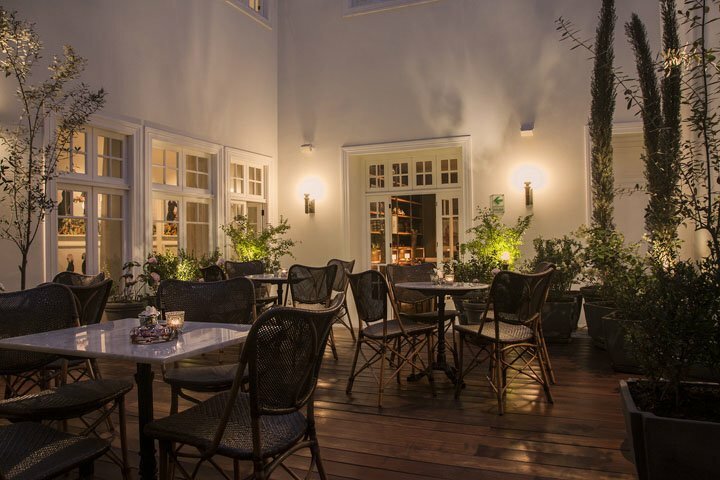 Hotel B is an upscale boutique hotel set in a Belle Époque style mansion in Barranco. It's considered one of the best hotels in Lima, and it has a stylish restaurant inside to match. There's a great wine list and a sommelier standing by the help you choose a varietal to go with your dinner. It's been open for more than two decades, but Astrid y Gastón is still at the forefront of Lima's food scene. It's named after founding chef Gastón Acurio and Astrid Gutsche, his German-born wife, who's an award-winning pastry chef. In 2014, the restaurant moved to a glamorous location in the historic Casa Moreyra in 2014 and chef Juan David Ocampo took over control of the kitchen. 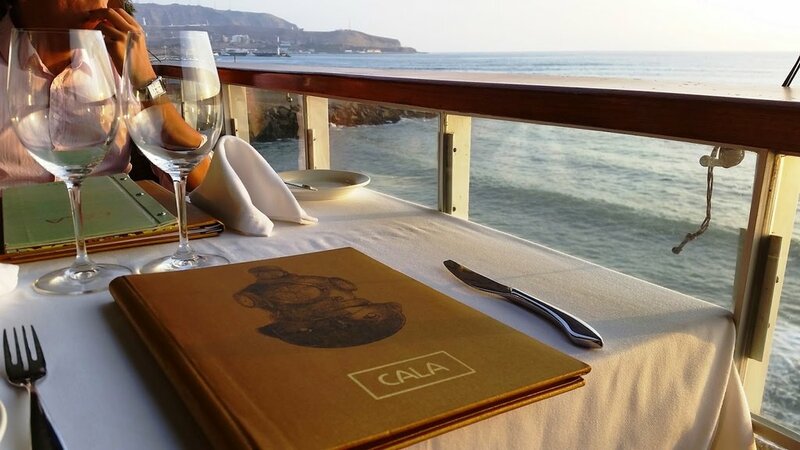 It's a legendary venue for dinner in Lima; just be sure to reserve ahead. Craving something cheap and cheerful? Look no further than Kennedy Park (nicknamed “park of the cats” due to the dozens of stray cats that live there). 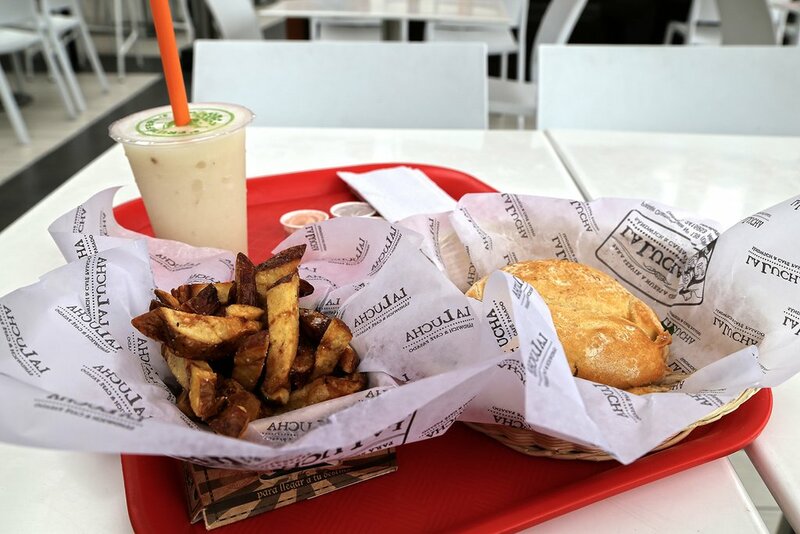 There, you'll find La Lucha and La Republica, two Peruvian fast food joints. But it's not standard fast food. These plates are delicious and freshly cooked, and you can eat in the shop or carry your food to a park bench. It's open late, so it's ideal for a midnight snack. Venturing outside Lima? Discover a world of Peruvian cuisine on this recommended two-week gastronomic tour of the country. Our specialists are ready to help you craft the perfect tailor-made trip. Get started now!